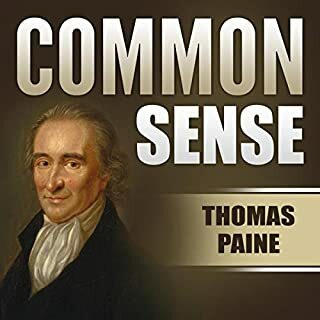 "Common Sense" was a pamphlet written by Thomas Paine in 1775-1776 advocating independence from Great Britain to people in the 13 Colonies. Writing in clear and persuasive prose, Paine marshaled moral and political arguments to encourage common people in the Colonies to fight for egalitarian government. I tried some of the other recordings of it but couldn’t stand the narrator. I like putting it on to fall asleep to. Who would have thought that a Roman emperor would be so enlightened, and his thoughts would survive to the modern age? Excellent, and great recording! I love this, I've listened to it a few times already and it somehow still manages to bring me peace of mind. I don't live by all the standards Marcus sets out but I feel like it consistantly nudges me in the right direction. 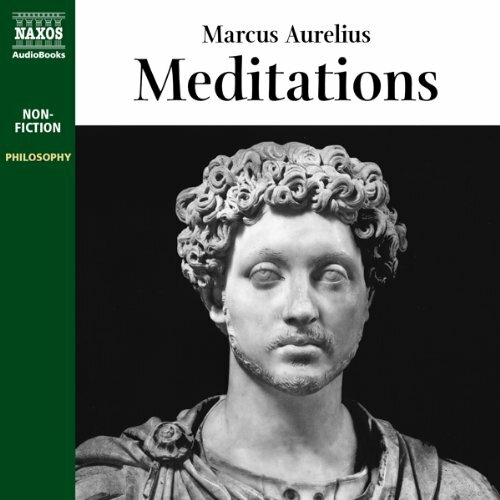 Marcus Aurelius seems often to be regarded as the "father of Stoicism" and his Meditations as a sort of Stoic Bible. Neither of these things is true - Stoicism was founded centuries before his time, in Greece, and the emperor's "meditations" were basically his study notes and personal journals. He was writing only for himself, and never meant for his writings to be published after his death as a guide to others on how to live their lives. Nonetheless, the Meditations are worthy of a deep, thoughtful read. Much of what Aurelius "teaches" can be considered common sense guidelines to approaching life, even if you are not a capital-s Stoic. This is Stoicism in a nutshell: You cannot control other things and people - you can only control yourself. Aurelius belabors this point at length - that whatever happens is meant to happen, that you have no power to change what has happened or will happen, and that therefore your only choice is how you will react to it. And that reacting with emotion is foolish. Much of his philosophy also boils down to telling oneself to rise above insults, injuries, and idiots. 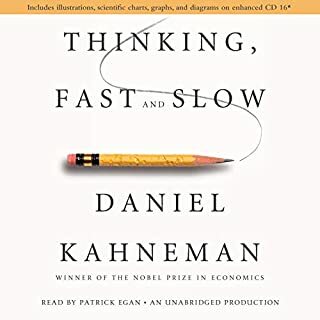 Stoicism often seems close to fatalism - one could conclude that if your life is basically out of your control and that everything and everyone will act according to their natures, there isn't much point in making plans or having hopes and dreams. But that isn't what Stoicism teaches, because the one thing you are in control of - yourself - is still a powerful agent in your life. 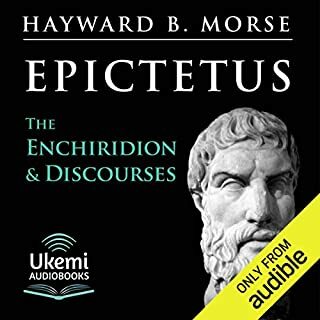 Maybe you are (according to Stoic principles) fated to live a certain way and only that way, but you can choose to enjoy it or not, be miserable or not, be fulfilled or not. 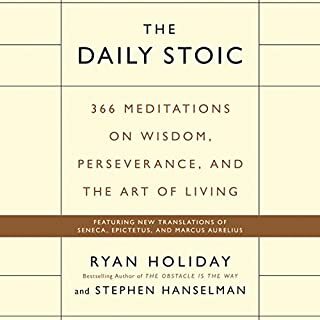 Stoicism is powerful and requires a lot more study than just reading a Wikipedia summary or the meditations of one long-dead philosopher-emperor. But it appeals to me a lot, and so I really enjoyed reading Aurelius's words, even when he was expressing things that don't jive with my modern sensibilities. He was a pagan, of course, so he speaks of the gods as arbiters of our fates and the source of all that is good (a paradox I have always found amusing, given what fickle, spiteful jerks the gods are typically in Greco-Roman mythology), but sometimes he also refers to "God" as if he had also assimilated some monotheistic ideas. Not everything in Aurelius's Meditations will resonate with everyone, but even if you are not interested in Stoicism per se, this is still a great philosophical and literary classic that is worth reading in its own right, for insights as to why an emperor from two thousand years ago is still so highly regarded. 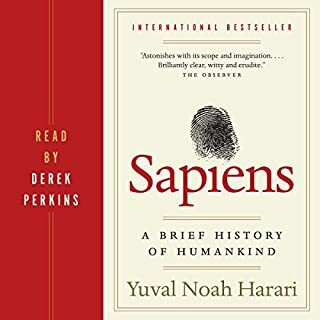 The audiobook reading was pitch-perfect. I could listen to this guy speaking Stoic philosophy all day. Obviously Marcus Aurelius did not have a rich British accent, nor did he speak English, but still, it's easy to imagine his voice being like this, his accent being the equivalent, just as the words in translations probably don't use the exact same metaphors and figures of speech he did (and of course, in translation it's still quite deliberately stilted and archaic in cadence and sentence structure and vocabulary, when obviously Aurelius would have sounded more contemporary, if formal, to his own ears and those of his peers) but sound authentic. This is a masterpiece. Most enriching. So thankful for it. 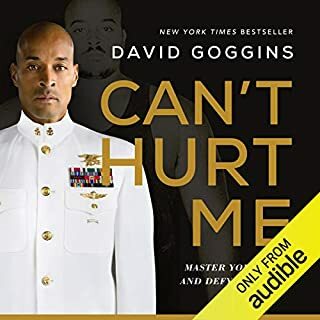 I am so thankful to have "stumbled" on this Audible recommendation. It was on sale, but after listening a few minutes I knew it was priceless. There is no way to "pay" for something whose value cannot be summed up. A treasure. SO BRILLIANT, I BOUGHT THE HARD COPY...!! If you could sum up Meditations in three words, what would they be? Have you listened to any of Duncan Steen’s other performances before? How does this one compare? If you could give Meditations a new subtitle, what would it be? 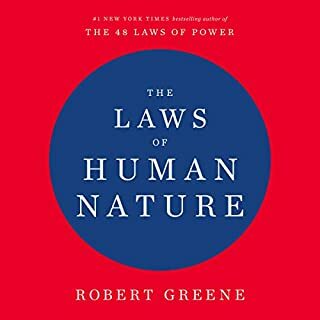 "Wisdoms & Guidance for Life..."
A magnificent compilation of historical wisdoms, historically articulated through many cultures and various systems of belief, most of us have had handed down to us through the course of our own lives. 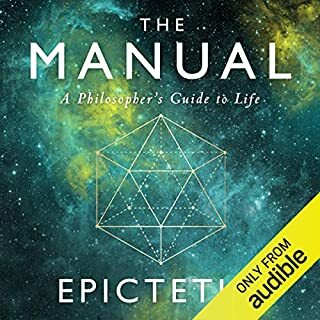 Welcome caveat being, these wisdoms are offered through the prism and perspective of the man himself, which brings depth and dimension to Marcus Aurelius as a man and insight into how his wheels turned. 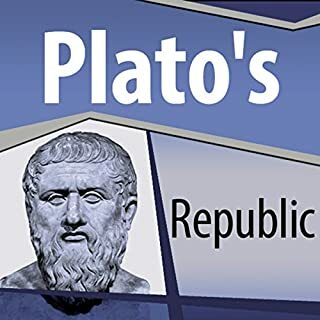 As an "average Joe," and casual student of philosophy, I found this book so worth my time, I play it repetitiously, like a favorite movie from which you catch something new each time you watch it...!! Narrator, Duncan Steen - CHERRS...!! Listened to this at least 5 times so far. I started to add bookmarks until I realized that I was bookmarking everything in the book. Fantastic narrator as well, thank you. 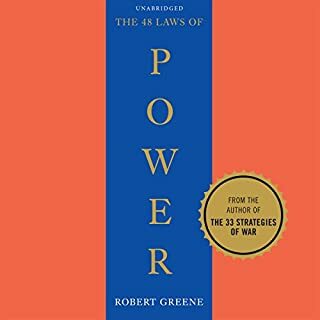 What other book might you compare Meditations to and why? What about Duncan Steen’s performance did you like? This narrator rocks. I love setting the timer at night and just falling asleep to this book. He says a lot of good things. One of the most important texts in the Western catalogue. Delivered here with amazing precision and verging into the poetic. 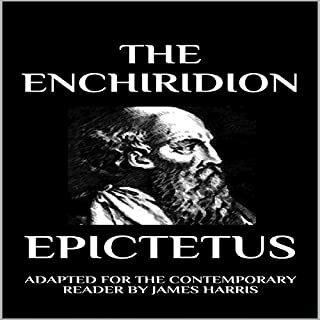 A must read text for Stoicism and life. It places a huge amount of the business of living into a stark and clear perspective. This is undoubtedly one of the best books ever written! Best advice for young and old in a perfectly straightforward manner. 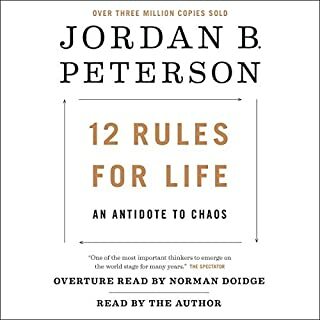 The most remarkable treatise on how to live ones life, whether it be on your actions or responding to the actions of others. 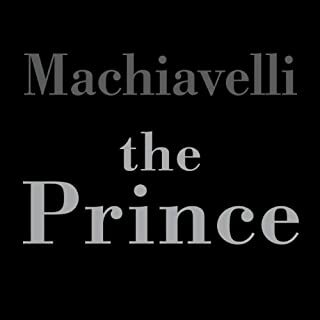 One of the most remarkable books that Ive ever read- hands down. 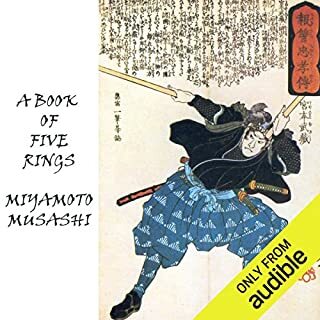 This is the best audible version of it as well. AN ABSOLUTE MUST READ. Concise, relevant, clear. 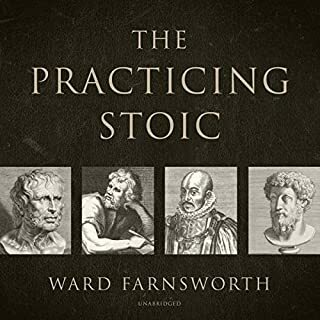 This book lays out the heart of stoic philosophy and is a guide for living your life as a stoic. What does Duncan Steen bring to the story that you wouldn’t experience if you just read the book? Commanding voice and use of language. 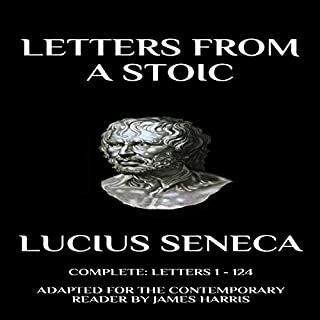 A classic work of personal philosophy that has not aged a day since it was written by Emperor Marcus Aurelius between 170 and 180 CE. 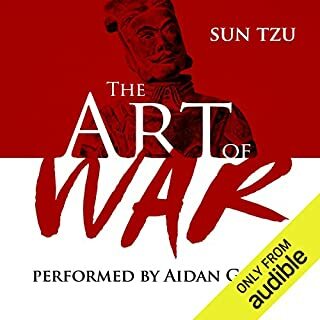 Fantastic voice...not grating or wheezy or nerdily academic...Steen sounds like a soldier and a dignified ruler, and it is so easy to imagine Aurelius himself narrating his Meditations. I would still read the book, because this is philosophy and not something you gobble down in a few hours. This is a road map for living. But I enjoyed being able to listen to a title that I have loved since I was 16, while doing something else with my hands.